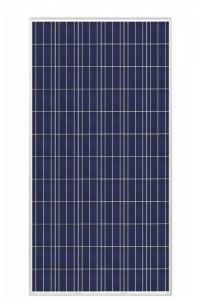 - Mono-crystalline solar cell demonstrates higher photovoltaic conversion efficiencies, no performance degradation and appearance deterioration occur. 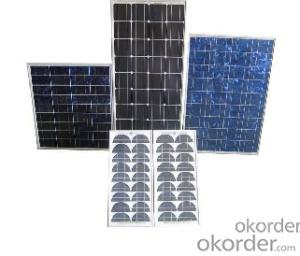 - Advanced gettering and passivation, as well as aluminum BSF ensure high performance for solar cells. - High purity metal pastes result in cell contracts of low series resistance and low degradation. - The bus-bars of the cell (AG and AG/A1 pastes) are easy to solder. The grid pattern is easy to align for automatic soldering. The cell remains good flatness and thus is easy to cut. The internal stress in the cells is small and thus cell breakage rate is extremely small. 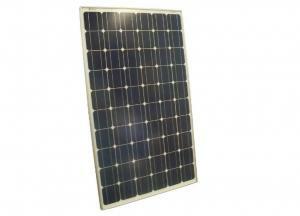 - Different Power output available, rang from 5Watt to 180Watt. 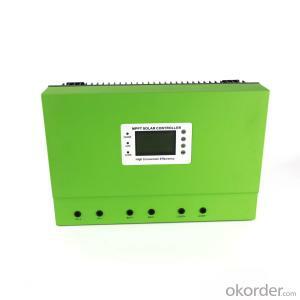 - Comes with junction box and by-pass diode, can charge 6V and 12V batteryies for all type. 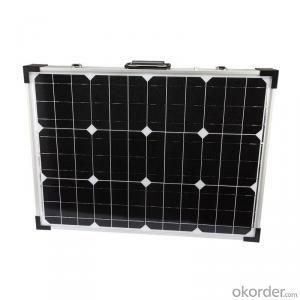 - Can be used as Power Stations, battery Charger for vehiclee, boat, electric fence and so on. 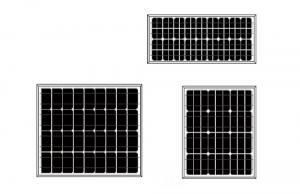 - Multiple pieces panels can be connected to acquire higher power. 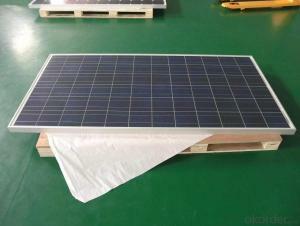 1.Pack with carton box and then into wooden box. 2.Pack with wooden box. 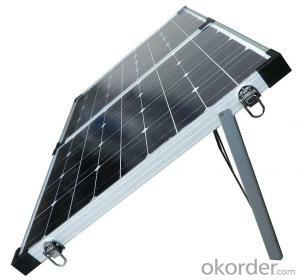 Q:Do solar panels go bad if not used? 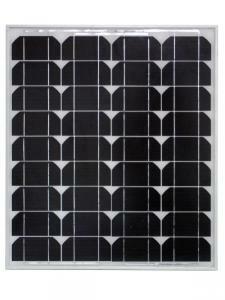 I'm answering for conventional silicon solar panels, the only kind I really know. 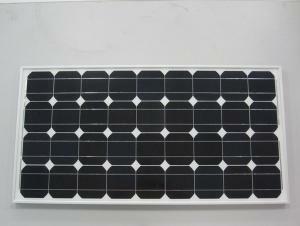 The panels are basically semiconductor, wire, glass, and aluminum housing. The last three, everyone knows have long lifetimes if not exposed to the elements. 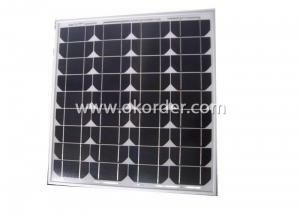 As for the semiconductor part, the degradation is generally due to exposure to the sun. 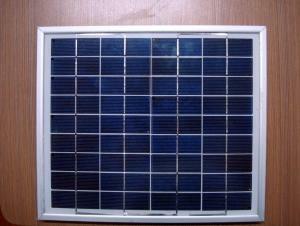 And even so, some solar panels from the 70's are still working today. 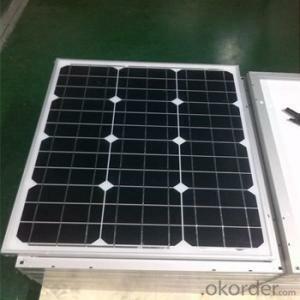 Usually, what does them in is failure of a connection due to vibration, degradation of the plastic due to heat, sun, or water exposure, or accidents. The question of how useful the panels would be after 30 years is different, though. I have Germanium transistors from 50 years ago - they're still good, but their specs are really lame by modern standards. And suppose you had a PC from 25 years ago. Original cost, $4000, no hard disk, only runs DOS off a 5 /4 floppy disk. It works great, but except as a curiosity, is it useful? 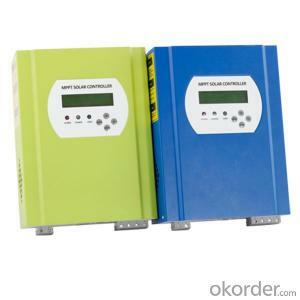 The batteries that most people use to store solar energy are lead-acid. The technology has not changed much in 30 years. If you had such batteries in storage, that had *never* been activated (that it, they were dry, no acid had been added yet), I would not be surprised if they would be fine after that period of time. If the batteries were activated, no, they would not keep. But maybe battery breakthroughs are coming with other chemistries, so those batteries would seem clunky and useless 30 years from now. 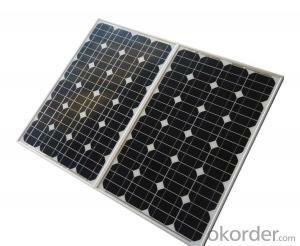 If the DC motor, solar panels generated by the power through the controller, and then can be used; for AC motors, solar cells to the power through the controller and inverter (DC into AC), and then can be used. 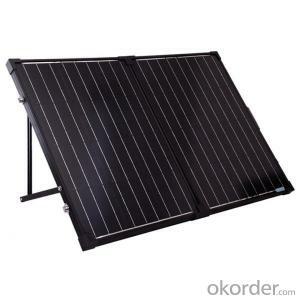 Q:Can A Home Owned Solar Panel Support The Entire House's Electrical Needs? 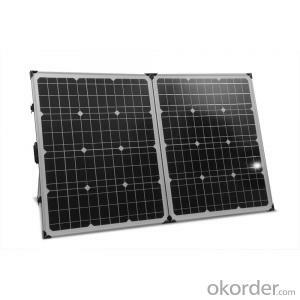 How okorder.com Once you know how much you use, and adjust to reduce how much you use, then you have a handle on how much power in panels you need. If you do not mind being grid tied and social engineered, some power utilities have programs to cover some costs of the installation, but still expect to shell out about 30,000 dollars or more, so how long you plan to live at your residence is a factor too. Grid tie is over-rated, but it can be done. To do it legally you need to involve the power company so they can install equipment to shut your equipment off line if they need to work on the power line. 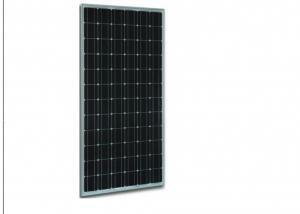 Q:How do I get a grant passed for my school for solar panels? 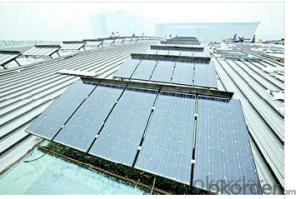 You might do better looking at a more economical environmental project. 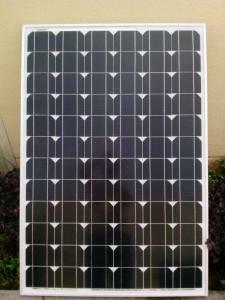 In most parts of the US, solar panels simply don't pay for themselves over their equipment life. Schools won't be eligible for tax credits (since they don't pay taxes) and so solar panels will likely take more than 40 years to pay for themselves. 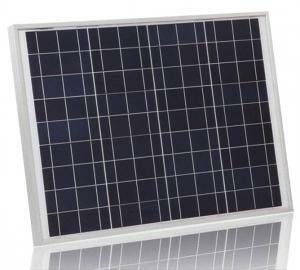 The life of a solar panel is expected to be 25 years. 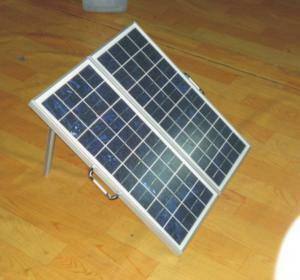 You should, however, try to talk to the school board about things like solar water heating (which can have a very attractive payback) and light fixtures that have sockets such that they will only take compact flourescent bulbs and skylights to allow for less lighting use in classrooms and perhaps even ground source heat pumps for space heating. 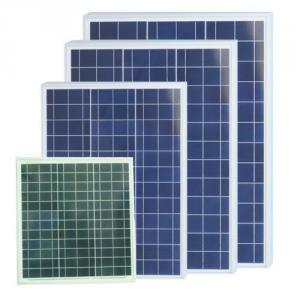 All of these can be quite economical, and will make more sense when installed during construction. Good luck. 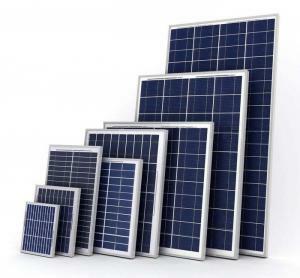 Q:What are the properties of Solar Panels? 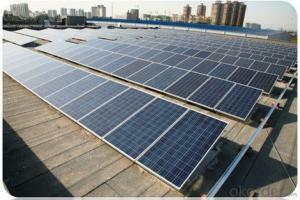 Many people think that solar power is a new concept. That couldn’t be farther from the truth. 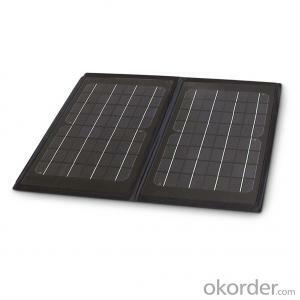 Harnessing power from the sun has been dated back to ancient civilizations. 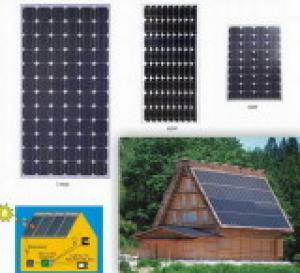 The below link is a timeline researched by the Department of Energy that outlines the major historical milestones of solar power. 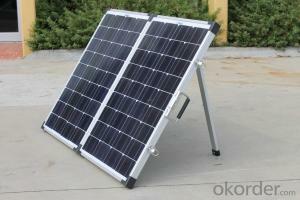 Q:how much is one solar panel? no one has answered because you asked a question that cannot be answered. It is exactly the same question as how much is a car?. 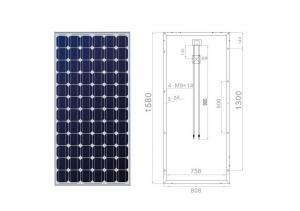 Do you want a passive solar heating panel, a solar electric panel, .5 Volts, ,000,000 BTUs, do you want just the panel or the panel installed and functioning, or what? the answer is between $5 and $5,000,000. 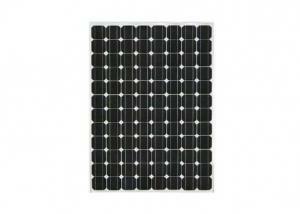 Q:Where can I find low power solar panels? My suggestion is to first make sure that your calculator does not also use a tiny button cell. It could just be that the battery went dead. Also know that it's probably less trouble to just get a whole new calculator. 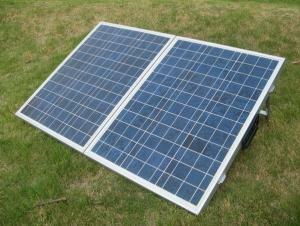 If you have the skills to replace the solar cell, I'd suggest first disconnecting it, and wiring a .5 volt battery in its place. 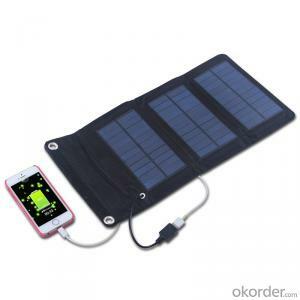 If that doesn't work either, maybe the problem is not the solar cell at all, but just its connection, or even a dirty ON button. 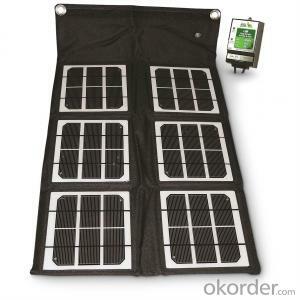 As for where to get a replacement solar cell, if it were me, I'd go to a dollar store, and see if they have a cheap solar calculator that I could harvest one from. 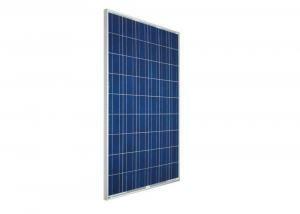 Q:How does solar panel help/affect the economy? 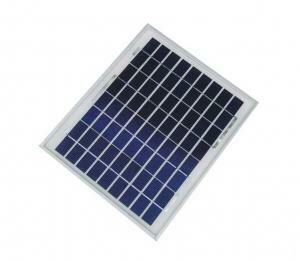 Q:How effective are solar panels now in N E with our 40+ snowfall this month? 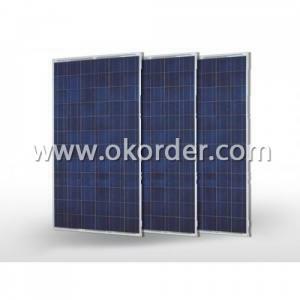 Just okorder.com/... As an aside the efficiency of the panels will also be maintained if the panels are cleaned of dust and debris. The maintenance of removing snow and dust is one argument for having the panels on a rack on the ground. 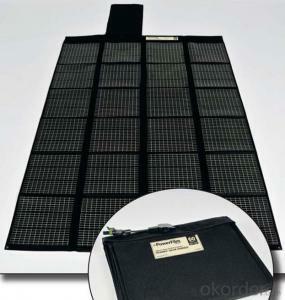 Solar Thermal panels are intended to capture the sun's heat. 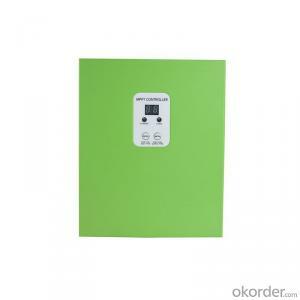 Two types that make hot water are flat panels and vacuum tube collectors. The vacuum tube collectors work better in colder and cloudy areas but their efficiency prevents heat loss that might melt snow. Most of a light snow will fall between them but you are back to maintenance with a heavier snow. Flat panels are less efficient and will melt a light snow off of the panels for a heavier snow you will need the roof rake. 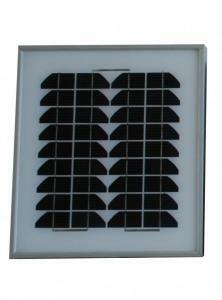 The last type of solar panel are solar air panels. 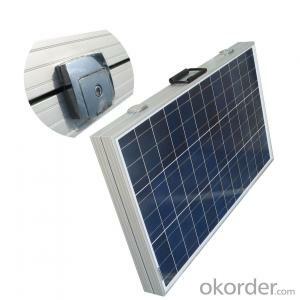 These are most often mounted on the side of a house rather than the roof as they are intended to provide hot air to the living spaces. They are essentially like little greenhouses. Unless the snow is building up against the side of the house these should be free from a snow problem. 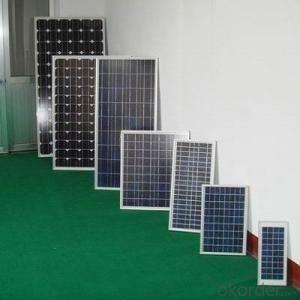 We are a fully vertically integrated solar manufacture and distribution company with a variety of product lines from crystalline solar cells & modules, thin film solar modules, solar stand alone systems to ultra clear PV glass. Started since 1992 as the No. 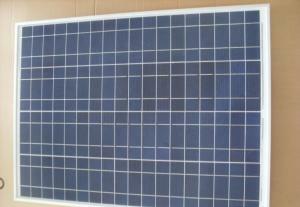 1 thin film PV module manufacturer in China, Topray engaged both mono crystalline and poly crystalline production from 2005, becoming the most diversified solar manufacturer in China ever since. Main Markets Europe, North America, Africa and Asia.